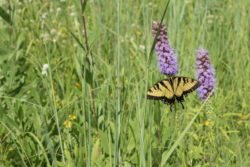 Plant native wildflowers and grasses for pollinators and songbirds. 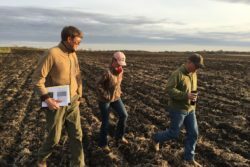 Reinvigorate your prairie with prescribed fire, mowing, and invasive species management. 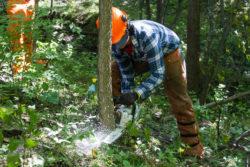 Manage your woodlands for wildlife habitat, recreation, and profit. 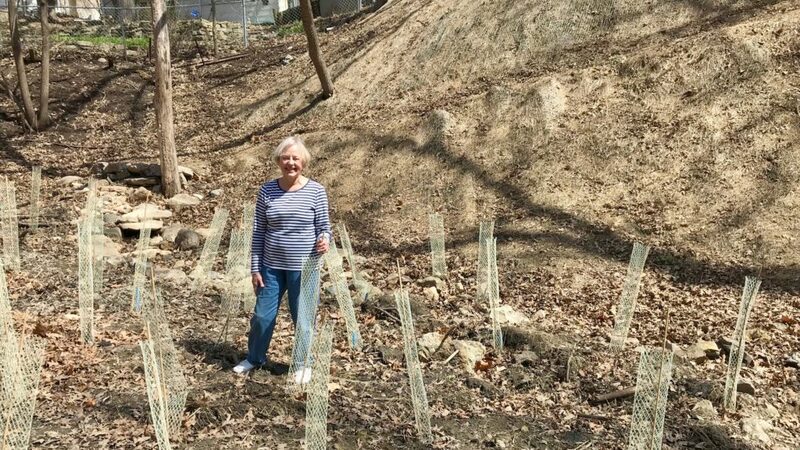 Restore an oak savanna, plant a windbreak, remove invasive species, or grow an edible landscape. Improve water quality and create habitat for turtles, frogs, dragonflies, and other wildlife. 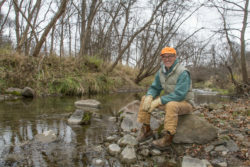 Restore a stream, construct a wetland, grow prairie strips, or plant cover crops. 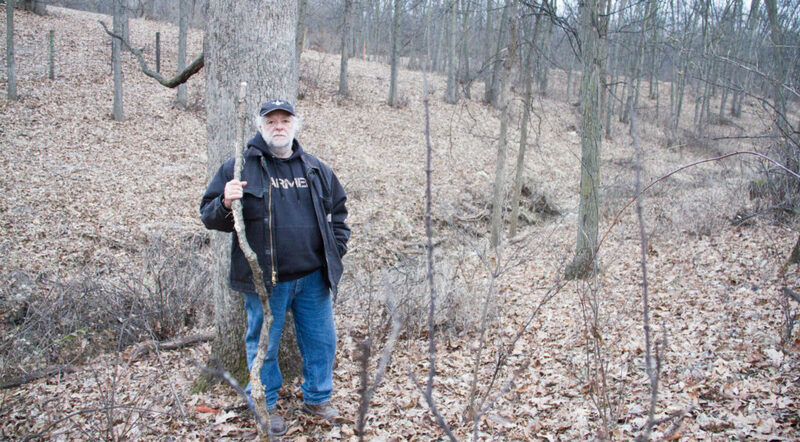 Explore your land with an ecological interpreter. Define your vision, investigate new opportunities, and create a plan of action to meet your objectives. What difference can a year make? 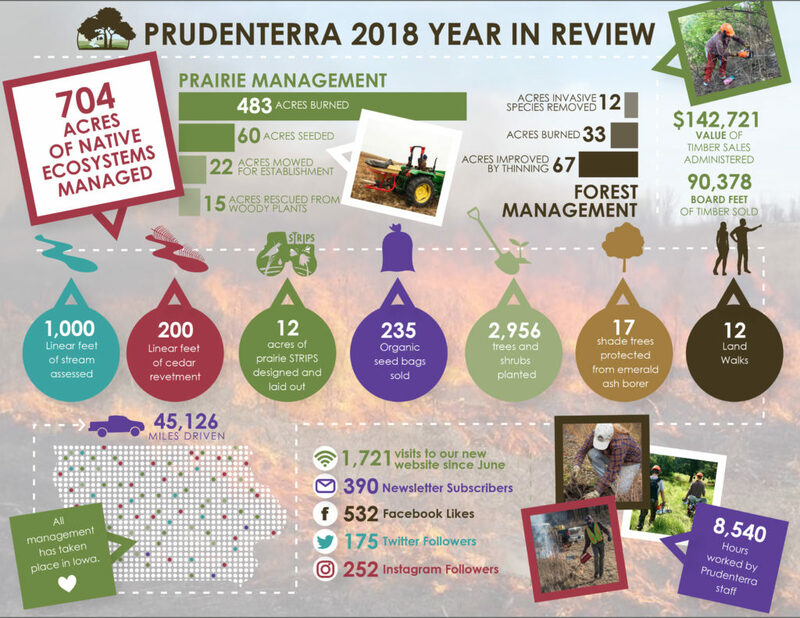 See how many acres have been managed, trees planted, and other impacts made by Prudenterra in 2018. 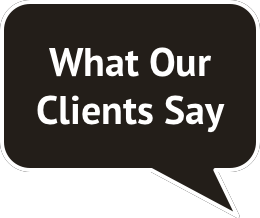 Click on image to enlarge.